The South Korean luxury maker will bring a compact concept to the New York Auto Show, perhaps the promised electric show car in the form of a compact crossover. Here's a curve ball. Hyundai-Kia Group design honcho Luc Donckerwolke already confirmed Genesis will bring an electric concept to the New York Auto Show. 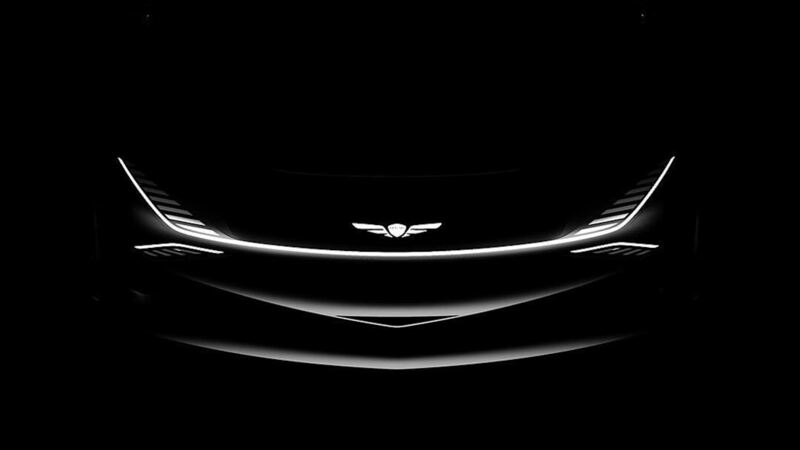 On top of that, Genesis overseer Manfred Fitzgerald told Roadshow that said concept "will push the envelope definitely further. ... A lot of people will be surprised." We are one of those people. According to four teasers on Genesis' Instagram page, what we could be looking at is a compact electric hatchback or compact crossover thingamabob. We combined two of the images into the photo above, and all we know for certain is that the show car is small and has a pointy front end. The first teaser was merely the phrase, "Small is the next big thing." 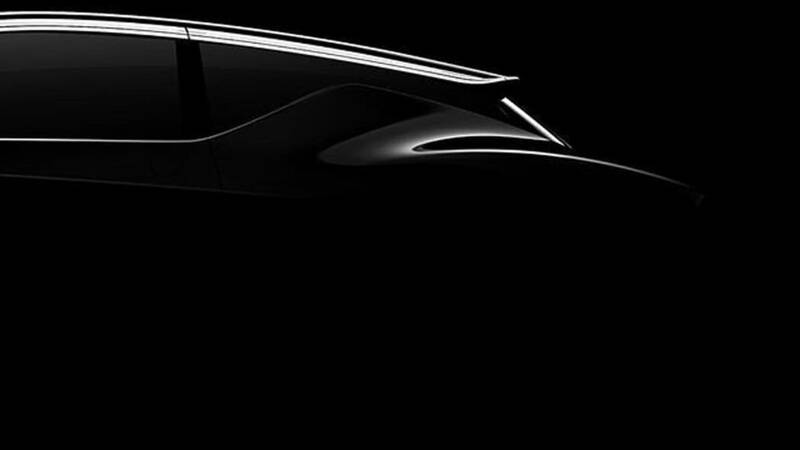 The rear-end teaser photo — which reminds us of a Nissan Juke stretching its back legs — was captioned, "Compact will soon get a whole lot more captivating." 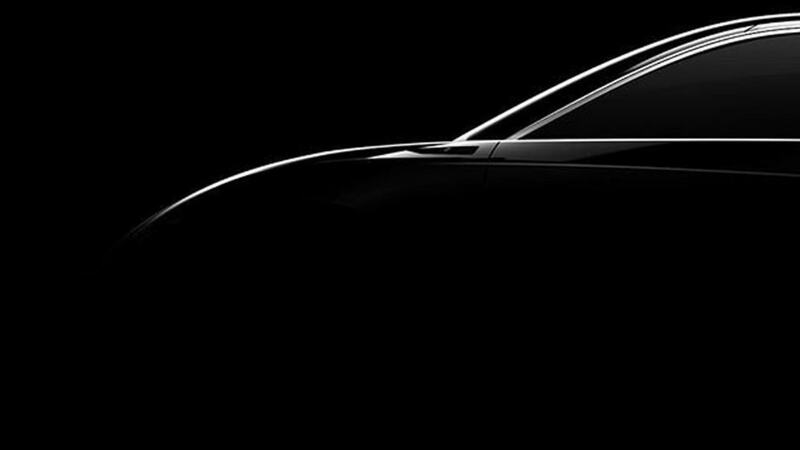 The front shot in profile was labeled, "Design that will soon defy the eyes," the front fascia picture, "Sometimes the biggest surprises come in the smallest packages." We've had three years of grand Genesis concepts in New York, from the New York Concept luxury sports sedan in 2016, the GV80 SUV concept in 2017, and last year's languorous Essentia electric coupe. This year we're expecting some grand reality, being the production version of the U.S.-market G90 sedan. This little guy is, however, could end up being the biggest thing on the Genesis stand. Rumor says we'll see the whole thing at 7 tonight EST. Stay tuned.